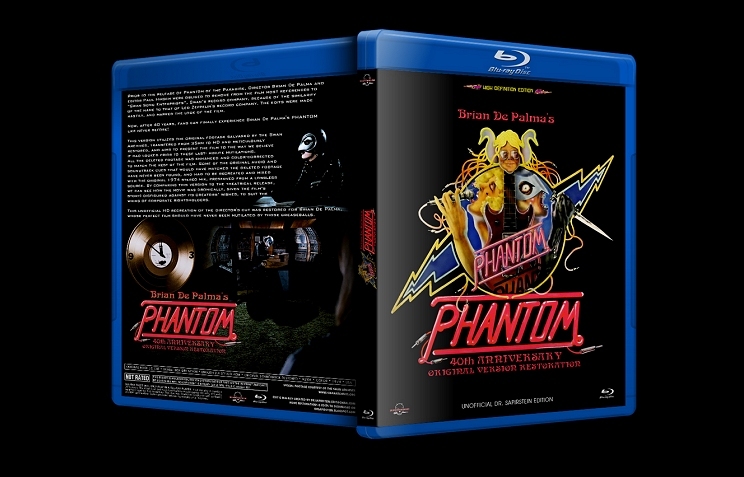 A restoration of De Palma's Phantom Of The Paradise, presenting the film as it was meant to be seen before its 1974 pre-release mutilations. 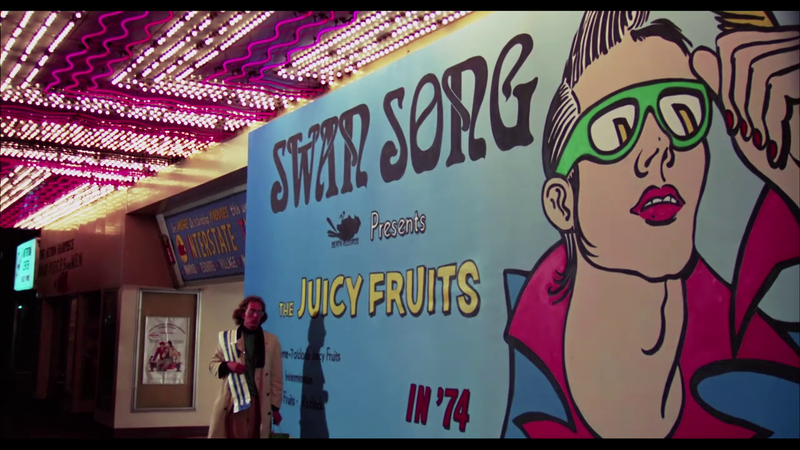 Immediately prior to the release of Phantom of the Paradise, Director Brian De Palma and editor Paul Hirsch were obliged to remove from the film most references to “Swan Song Enterprises”, Swan’s record company, because of the similarity of the name to that of a real-life record company. The edits were made hastily, and marred the look of the film. 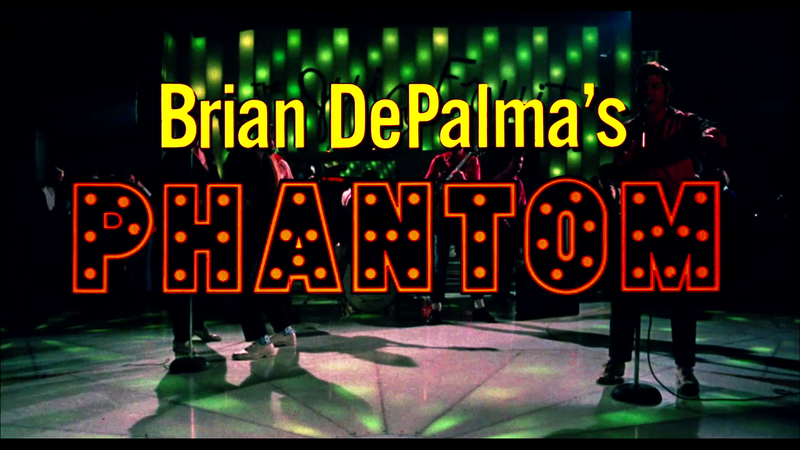 Now, after 40 years, fans can finally experience Brian De Palma's PHANTOM like never before. This version utilizes the original footage salvaged by the Swan Archives, transfered from 35mm to HD and meticulously restored, and aims to present the film to the way we believe it had looked prior to these last-minute mutilations. All the deleted footage was enhanced and color-corrected to match the rest of the film. 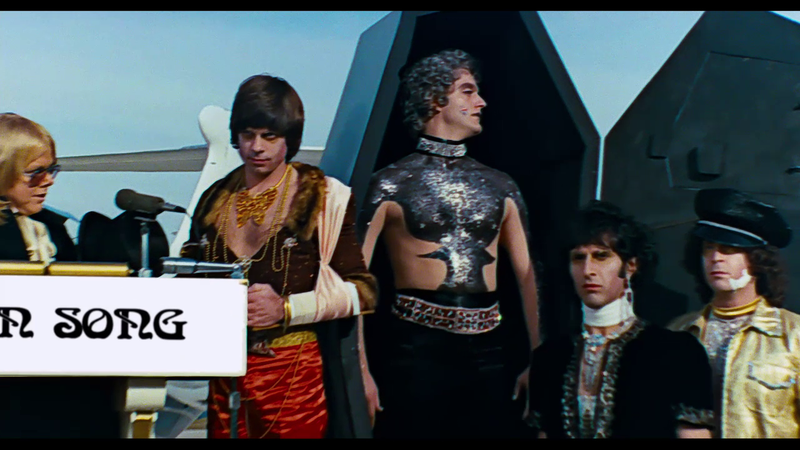 Some of the original audio and soundtrack cues that would have matched the deleted footage have never been found, and had to be recreated and mixed with the original 1974 stereo mix, preserved from a lossless source. By comparing this version to the theatrical release, we can see how the movie was (ironically, given the film’s story) disfigured against its creators’ wishes, to suit the whims of corporate rightsholders. This unofficial HD recreation of the director's cut was restored for Brian De Palma, whose perfect film should have never been mutilated by those greaseballs. Thanks to the Swan Archives for the HD deleted footage and for making this restoration finally possible. - Original 1974 uncropped "20th Century Fox"™ logo restored. 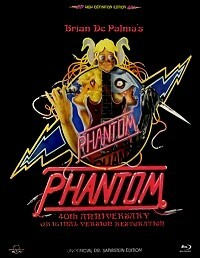 - Original "Brian De Palma's PHANTOM" title restored. - The Swan Song marquee/Winslow in front of the Magestic scene is fully restored. - The transitory "Dead Bird" logo has been deleted. 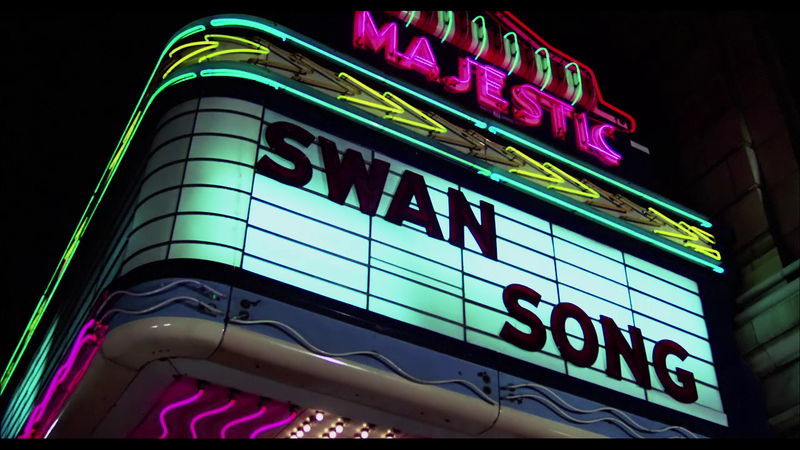 - Restored extended shot: the "Swan Song Plaza" street sign is reinserted. - Uncut scene: Winslow meets Swan's greasers in the hallway. - The uncropped "Swan Song" rolodex shot has been restored. - The greasers kick Winslow out / Restored "Swan Song Enterprise" sign. - Alternate/uncut footage of Winslow barging in Swan's office. - Full length unaltered shot of the "Swan Song" black boxes at Swan's factory. - All the Dead Bird vs. Swan Song logos during the airport scene have been fixed. - Alternate "Swan Song" footage of Winslow spying on Swan from the rooftop. - Extended scene: Winslow explores Swan's vault and finds the contract. - Extended scene: Swan arrives at the Paradise. - Swan's video contract: all the dead bird logos are now fixed. - The video player's logo during Swan's contract scene is fixed. * All the alternate footage in this new restoration is HD-sourced and untagged. This was quite excellent. Only quibble is that some of the edits are noticeable, but not distracting (at least to me). Certainly the definitive version of this wonderfully whacked out film.